Why pay to download office software on your computer, when it's readily available to you for free from Apache OpenOffice? The software provided free by Apache OpenOffice has been engineered for over 20 years, making it the best free open source office software available! 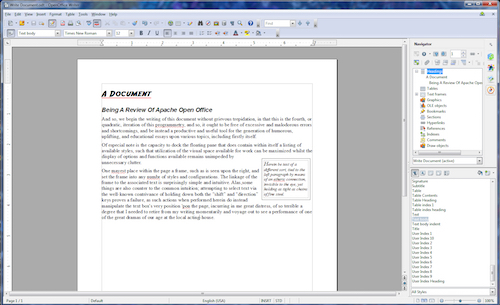 Used by many businesses across the globe, OpenOffice is also incredibly popular for personal and school use. Apache OpenOffice is legal for commercial use and can be used free for any purpose without license fees. Calc: A spreadsheet program that provides tools to calculate, analyze and present data with graphs and charts. Impress: An easy solution to creating powerful presentations to get your ideas out in the open through pictures, videos, or simply just words, along with the great design templates provided. Draw: To produce outstanding graphic design including 3D projects! Base: Manipulate and modify tables, charts and all other databases through base. 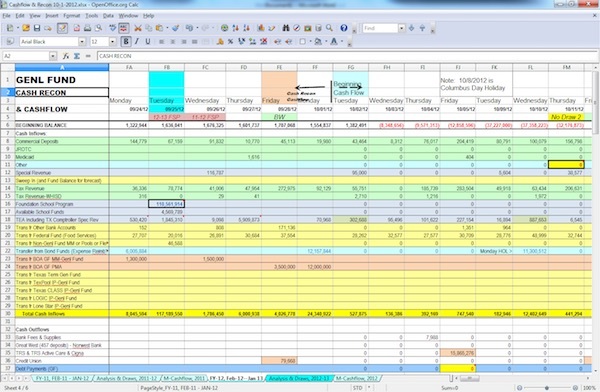 Math: Create and solve mathematical equations by entering formulas into the OpenOffice equation editor. Apache OpenOffice is a free, high-standard alternative to paid office software packages, and provides the user with word processor, spreadsheet, presentation, database and graphic programs. Apache OpenOffice is incredibly easy to learn, and follows a similar design to that of other office software programs, such as Microsoft Office, providing an easy transition for those who are used to these templates. Like paid office software programs, Apache OpenOffice provides updates to ensure that users are receiving the best software possible. Extensions are available for users to download and include clip art, diagrams, barcodes, language packages, chart design and inserts, mathematical dictionaries and tools and much more! Each extension is rated by users to make selecting extensions easy as well. These ratings also help the developers to improve the software to ensure that the OpenOffice software is the best available to suit user demands. Apache OpenOffice has many features available and it's free! Apache OpenOffice is available in over 170 languages and can be used on Windows, Linux, and Mac OS X devices.